an active baby yoga class for ante-natal mums and for babies too! 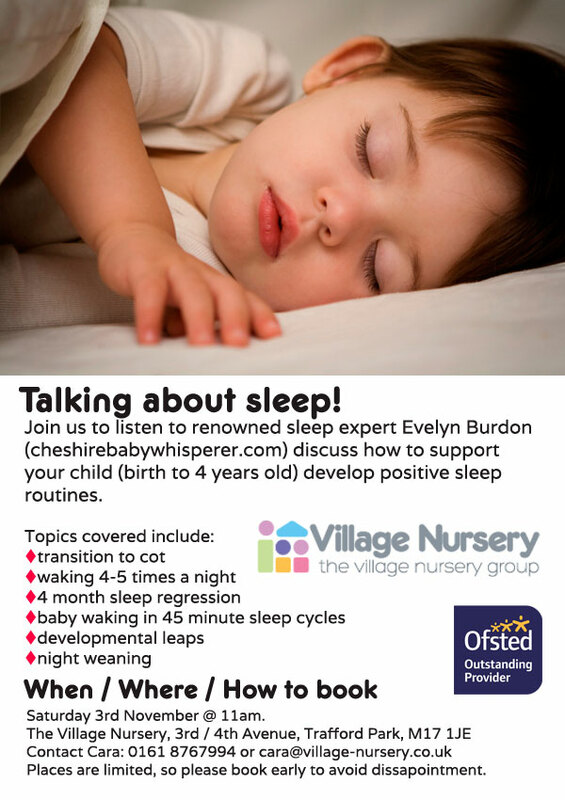 We will also have nutrition information and advice from our wonderful Wendy (Food and Nutrition Coordinator) with sample tastes and recipe ideas that your babies and toddlers will love and of course our super-talented nursery team offering inspiring, engaging, developmental sensory play and activities. 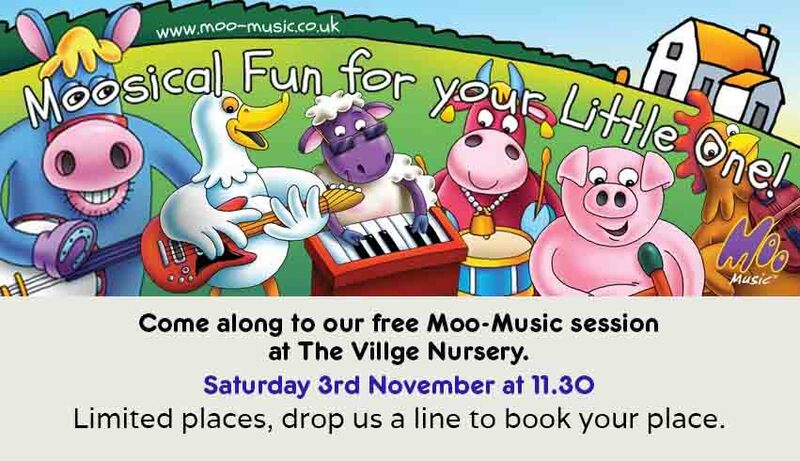 AND a fantastic offer for families who want to book a nursery place on the day of 50% off your first month’s fees! Tickets are going fast so book your place now. We look forward to seeing you on the day! Click here to book your place. No related posts just yet.